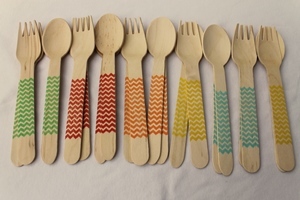 Choose environmentally friendly utensils for your next baby shower occassion from our many decorative and eco-friendly options. 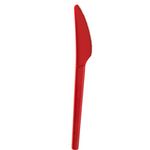 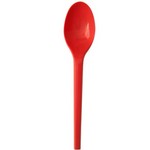 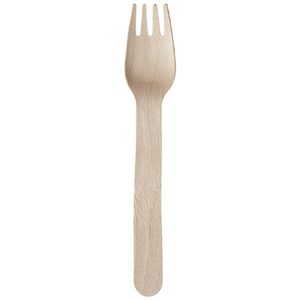 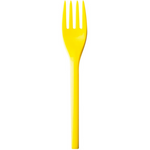 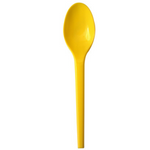 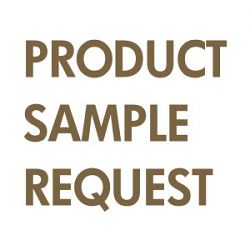 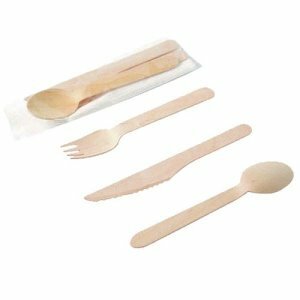 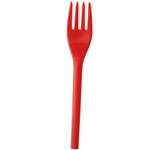 EcoPartyTime's utensils are 100% organic, recyclable, biodegradable, and compostable. 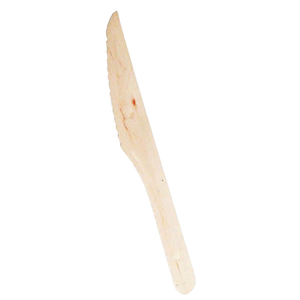 You are what you eat, and what you eat with. 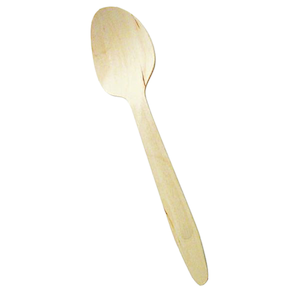 Choose eco-wisely.